Valentine’s Day is around the corner and the aroma of chocolate is in the air! More then 40 merchants will open their doors and welcome you with chocolates, many of which are homemade. Limited to 300 attendees, this much-anticipated event can sell-out quickly! Your ticket gains you entrance to Chocolate Lovers Headquarters where you’ll receive your Chocolate Walk supplies. 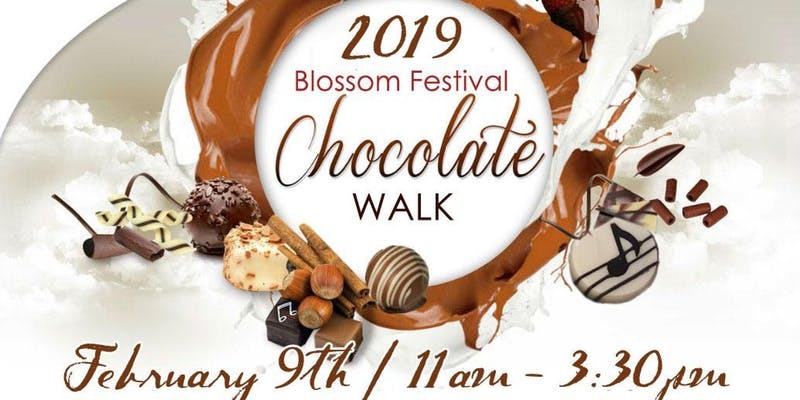 Guided by a map and signs in front of participating merchants, you’ll visit the “Sweet Stops”, collecting something chocolate-themed at each location.